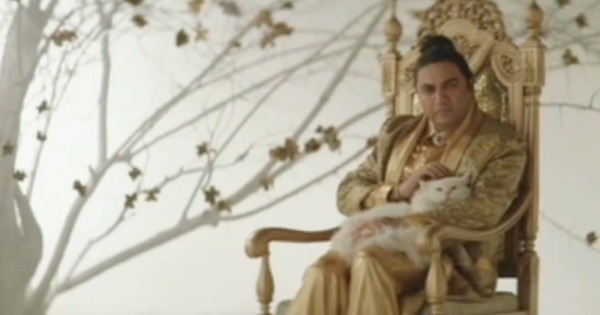 The FIFA World Cup, the price of bitcoin, and a winking actress were among the favourite topics India searched for on the internet in 2018. 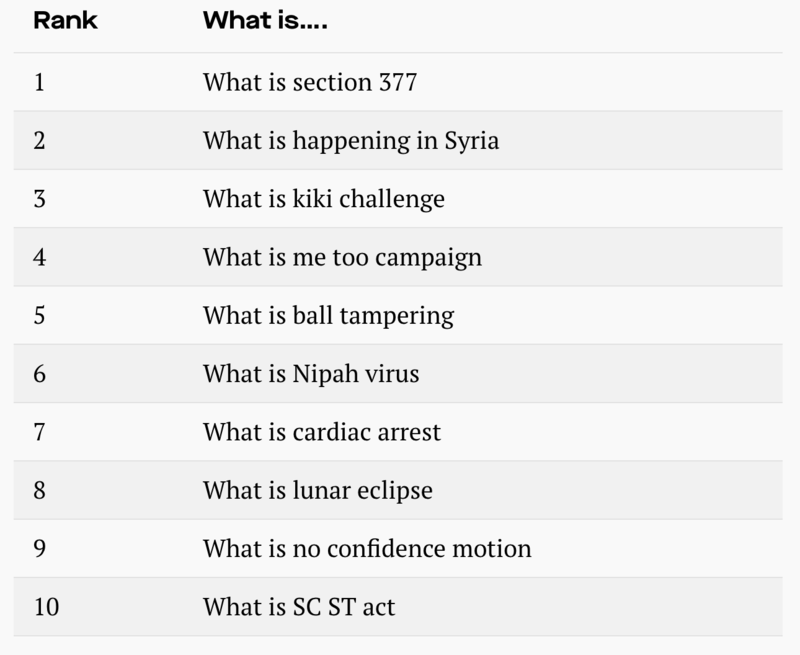 On December 12, Google India released the top search trends of the past year, broken down into several lists categorised by type. Terms were ranked according to how strong their spike in searches was this year as compared to last year. The top three searches overall were sports-related. The FIFA World Cup 2018 held in Russia this year headed the list. “Live score” trended the second most, and the Indian Premier League cricket tournament came in third. Quite a few of Google’s toppers in India this year were political subjects. 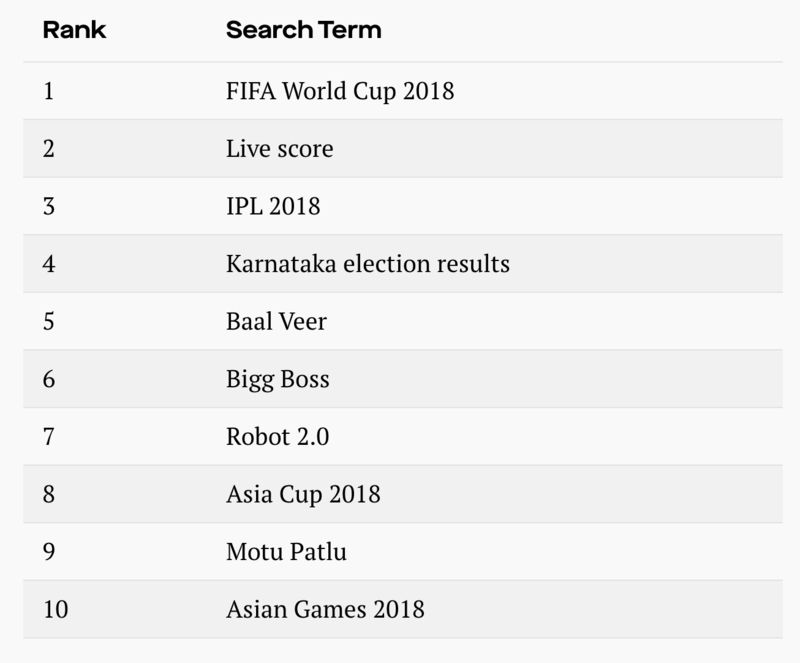 “Karnataka election results,” referring to the state assembly poll held in May, was the fourth most popular trending search overall. 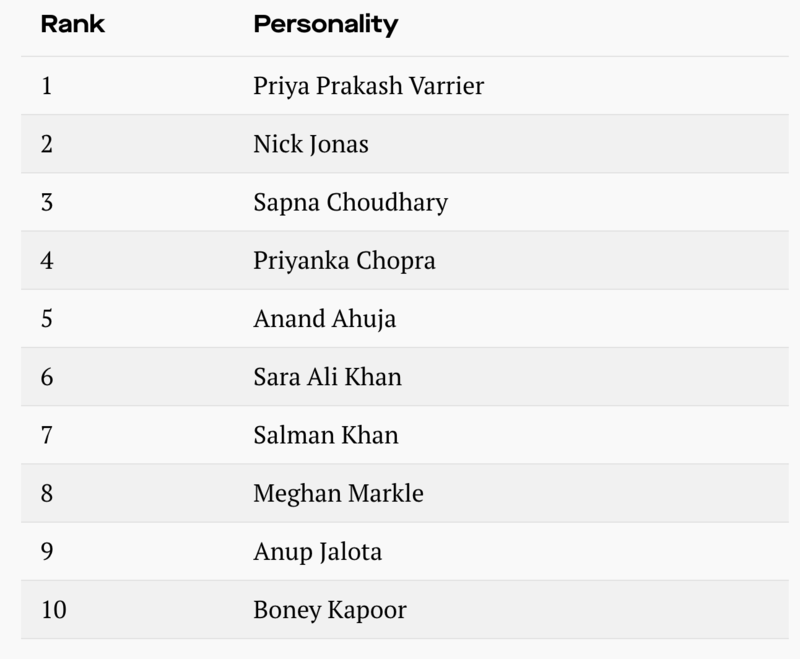 Perhaps the most surprising part was the fact that Priya Prakash Varrier, a minor celebrity, topped the list of trending personalities. The 19-year-old actress from the southern state of Kerala shot to brief, viral fame with a saucy wink in a music video teaser this February, and has barely been seen in national media since. She beat far more famous stars, like Bollywood actors Priyanka Chopra and Salman Khan, to the top spot. Absent entirely from Google’s lists, however, was actress Sunny Leone, who has been the top searched personality for several years, including in 2015 and 2017. At the top of this list was “What is section 377.” Section 377 was a colonial-era law that criminalised homosexuality, which was struck down by India’s supreme court in early September. Quite a few of the other “What is” searches were political as well, including “What is happening in Syria” coming in second place, and “What is me too campaign” coming in fourth. India saw a large #MeToo wave this year, with many high-profile men accused of sexual harassment in the journalism and entertainment fields facing consequences for their actions. Other terms on the list of top 10 news searches were related to the price of bitcoin, the Statue of Unity – now the world’s tallest statue, unveiled in Gujarat in October – and the weddings of three different Bollywood celebrities. 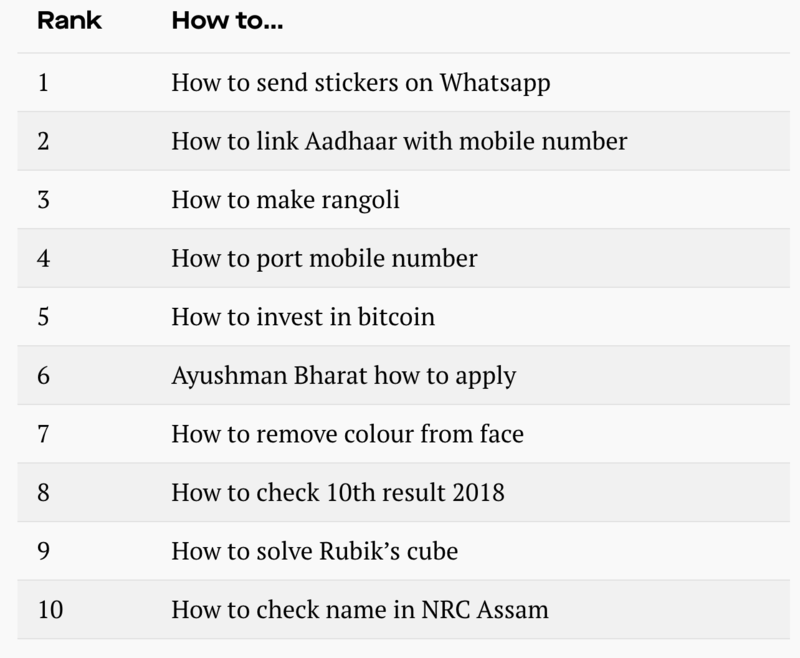 Top searches that began with “How to” saw Indians trying to learn how to send stickers to one another on WhatsApp, how to invest in bitcoin, and how to link one’s Aadhaar, a biometrics-based identity number, with one’s mobile number.